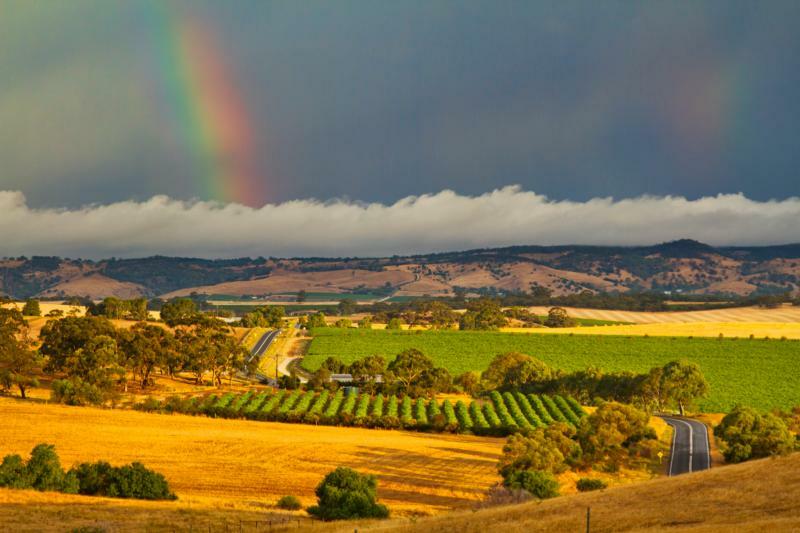 Nine Stones began as a collaboration be­tween Denis Power and Len Evans, the well-known wine educator and raconteur. The grapes were sourced from the company's vineyards and then made by Calabria Family Wines. In 2010, the Calabria Family acquired the Nine Stones brands from the Evans Family. The brands are now 100% produced from estate fruit and bottled on site. The Calabria Family will continue this simple message on the variety that Australia does so well.